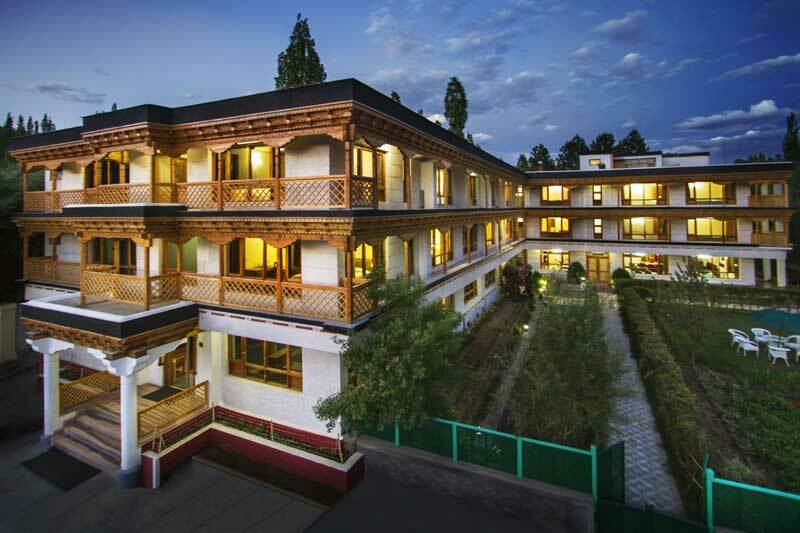 Ladakh is an ideal destination for adventure enthusiasts and offers many challenging options for different kinds of adventure activities amidst landscapes of breathtaking rugged beauty. 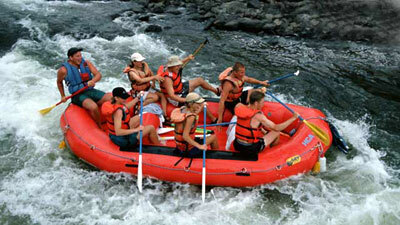 These include trekking, mountain climbing, river rafting, Jeep safaris, mountain biking, and many more. The range and scope of adventure activities are extensive and options are available for all classes of visitors - families, students, amateurs, professionals etc. Trekking options range from short, 2-3 day-long soft walks through villages and low hills, to long trans-mountain traverse requiring weeks of back country walking and camping in the wilderness. Similarly, river rafting options range from day trips on short stretches of the Indus and Zanskar rivers for amateurs, to week-long professionally guided white water expeditions on the Zanskar. 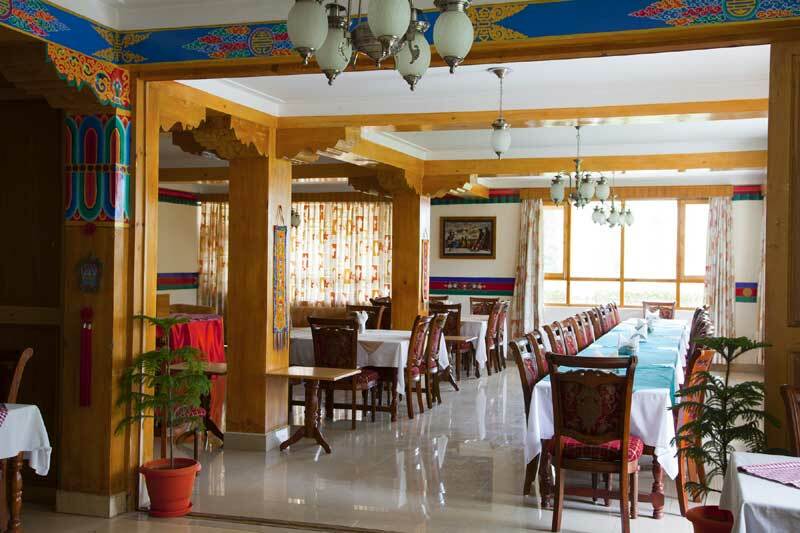 In the case of mountaineering, the options are equally attractive and the range of climbing sites is considerable, spread across the Great Himalayas & the Karakorum ranges. Mention must also be made here of the traditional sports of the region such as polo and archery, played with great pomp and ceremony. Archery is a community driven sport, attracting participation on a community level in different villages, both in Leh & Kargil districts. 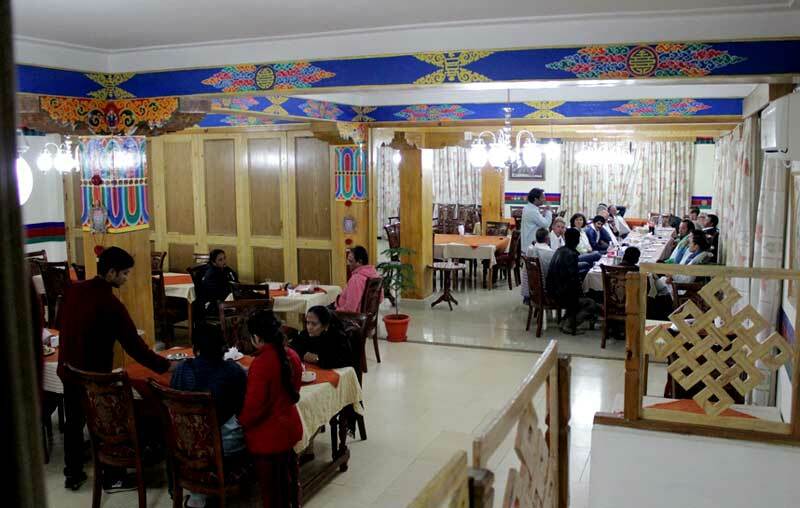 While in Leh, archery is held as more of convivial get-together and merry making occasion with a lot of fanfare and feasting, in Kargil it's held more seriously and with less merry making, albeit on a large convivial level. Polo on the other hand is more specialized and played more often in Leh and occasionally in Kargil and Drass. There's wide range of trekking options available in Ladakh. These include short, day-long walks up and down mountain slopes to visit remote villages, or a monastic settlement, or long trans-mountain treks involving weeks of walking and camping in the wilderness. The trek from Lamayuru in the Indus Valley to Darcha in Lahoul, across the Zanskar Valley takes nearly three weeks and crosses two major mountain ranges. Most of the established routes traverse the Zanskar range, which separates the Indus Valley from Zanskar. 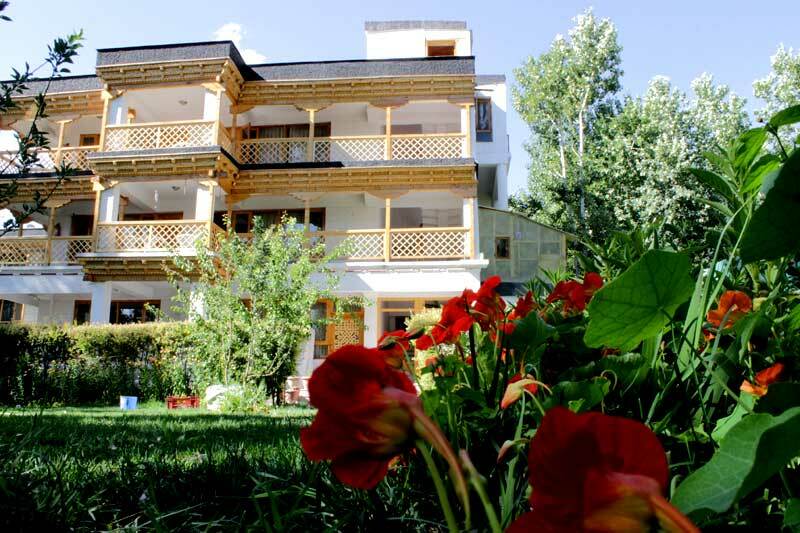 The 10-day Markha Valley trek, the 11-day Lamayuru-Padum traverse and the 4/5-day Stok-Khangri round trek are the more popular ones among the numerous options available. The Ladakh Range, lying between the Indus and Shayok valleys, also provide some exciting trekking routes across the Lasermo pass. Several soft treks are also available in the Sham area, which pass through rustic villages and traverse low hills. 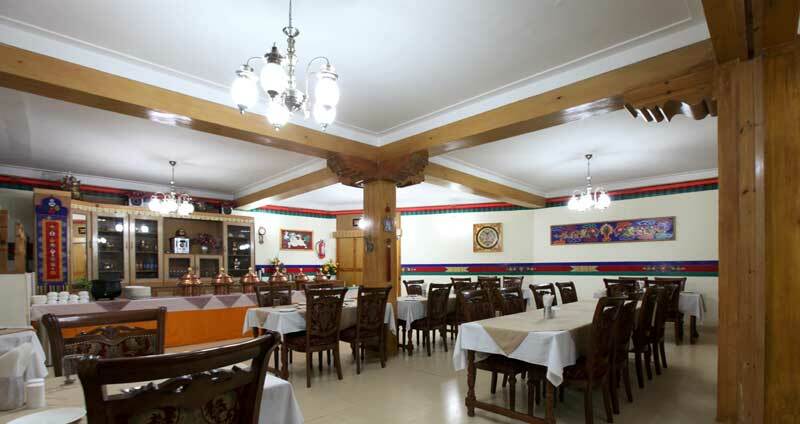 On these treks you get the opportunity to experience rural Ladakh in its traditional best. 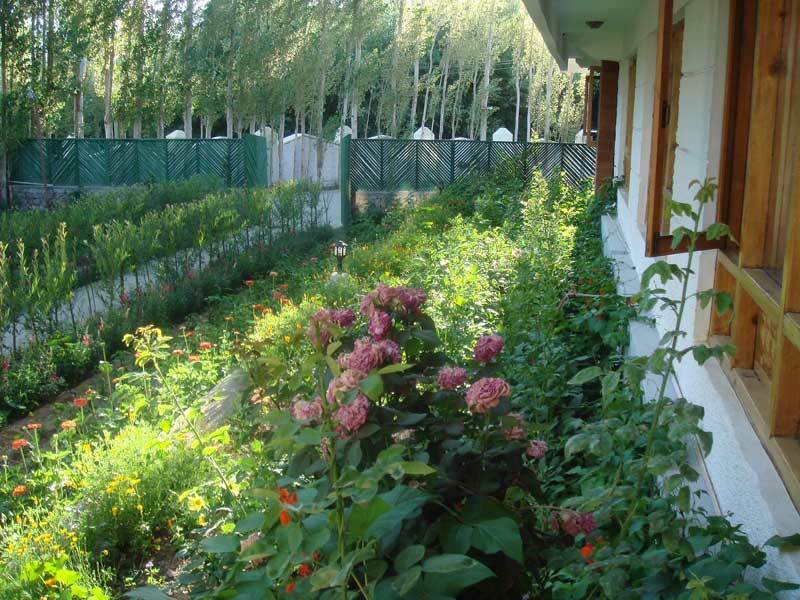 You also get to stay with local families in Homestay units in villages falling on the trekking trail. The trekking season normally extends from May through September. Some trekking routes are suitable only for the late autumn as during the summer the tracks are submerged under excessive flow of snowmelt water, as is the case of the Hemis-Markha-Padum trek. The winter access to Zanskar is actually along the frozen surface of the Zanskar River called Chaddar. This route, though difficult and highly demanding in terms of arrangements, is perhaps one of the most exciting and memorable foot journeys in the world. For trekking to be a rewarding experience, it is not enough to be physically fit. 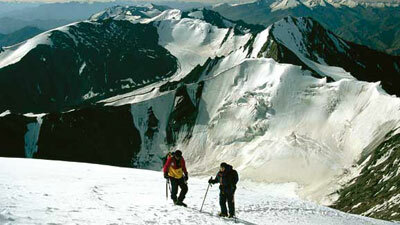 Trekkers must also be prepared to face the difficulties of walking in the mountains in high altitude. 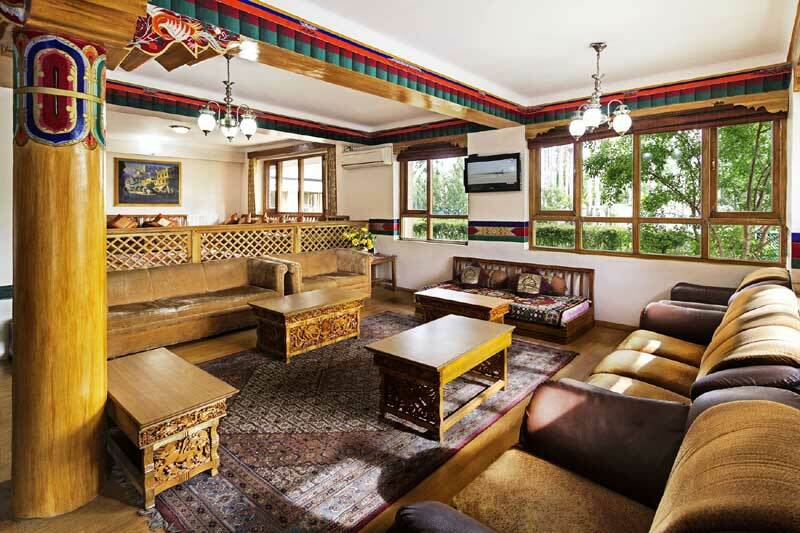 Ladakh experiences considerable fluctuations in the day and night temperatures, even during the height of summer. Although the days are pretty warm, sometimes even hot, evenings can suddenly become quite chilly, requiring additional clothing. It is, therefore, advisable to keep a pullover and / or an anorak or jacket handy. A sturdy pair of walking shoes with strong rubber or synthetic soles for grip, thick cotton socks (woolen for late autumn treks or glacier walks) and a good sleeping bag along with an insulated ground pad is essential gear for going on a trek. For trekking across mountain passes or trans-mountain traverses, a waterproof tent has to be provided, besides provisions and cooking equipment. A flashlight with sufficient spare batteries, a sun-hat and a pair of good quality sunglasses with sufficient filter-factor to check the sun's brightness and ultraviolet rays are some of the other requirements. River rafting in Ladakh provides the best opportunity to enjoy and experience the natural beauty of the terrain with deep gorges, towering snow-capped peaks, hilltop monasteries, hillside villages, and glimpses of the unique wildlife. 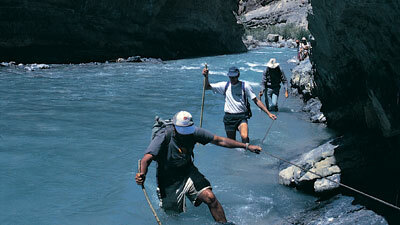 Ladakh offers a range of rafting options on the Indus and its major tributaries. The best stretch for guided runs for amateurs is on the Indus between Phey and Nimu, which rates II to III grade in the river grading scale of 1-6. Running the Indus is possible only when there's sufficient water in the river. 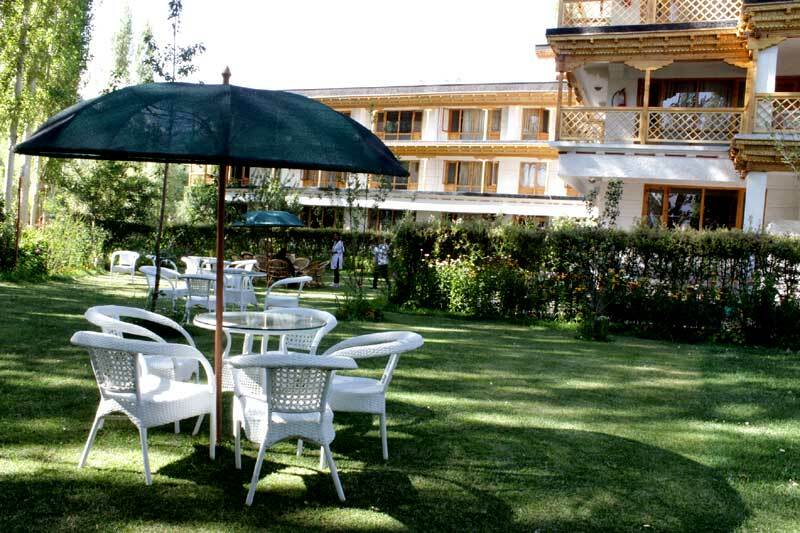 The alternative site is provided by the Zanskar River between Chilling & Nimo, which is a slightly difficult stretch, yet suitable for amateurs and pleasure running. The most difficult but exciting rafting option is available on the Zanskar River, along its course gorge-like course in the Zanskar mountains, between Padum and Nimu. This is suitable only for well-organized white-water rafting expeditions, involving more than a week of rafting and camping. Participants are required to be trained rafters themselves while the arrangements should be assigned to a dependable professional agency. Adequate arrangement for rescue back-up is an essential prerequisite for going on this kind of white-water expedition. Ladakh offers many options for exciting jeep safari to explore its vast terrain which range from moderate to tough areas. 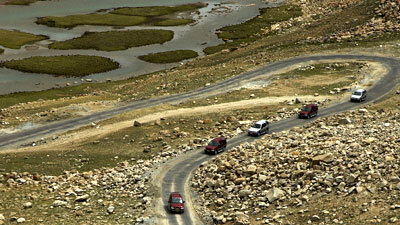 The thrill of driving on the rough roads of Ladakh is an experience to remember for years to come. In these safaris, you get to drive across some of the world's highest roads and still higher motorable passes, features that are unparalleled anywhere in the world. The Manali-Leh road runs across 4 major passes from Rhotang to the Taglang-la (second highest motorable pass of the world). The Leh-Pangong Lake route crosses over the Chang-la pass, 3rd highest motorable pass of the world. And lastly, the Leh-Nubra road runs across the Khardong-la, which is the world's highest motorable pass and recorded in the Guinness Book of World Records.